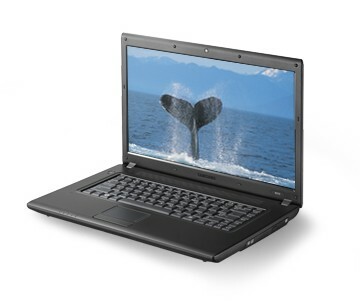 The Samsung R519 is a great value, no-frills budget 15in laptop. As well as notable netbooks and popular ultraportables, Samsung has also successfully staked out the competitive ground of entry-level full-size laptops. 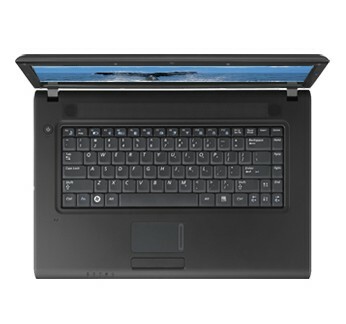 Simple but reasonably quick and solid, the Samsung R519 is a sound choice as a cheap no-frills 15in laptop, and one offering great value for money. A no-frills machine offering truly impressive value for money. 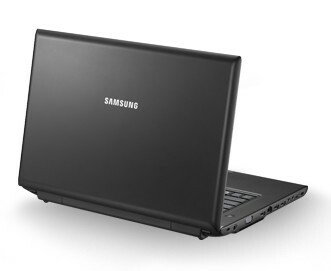 Samsung's R519 represents an affordable way into laptop ownership. 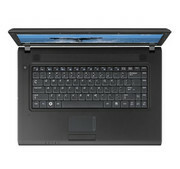 Despite its low price, it has a modern design and sports a widescreen display with a 16:9 aspect ratio. The R519 may not offer the style or premium feel of some of the other laptops, but it does offer an excellent platform for no-frills computing. If you're after a cheap machine simply to browse the internet or create documents on, then this is well worth a look. Looking for a budget notebook? 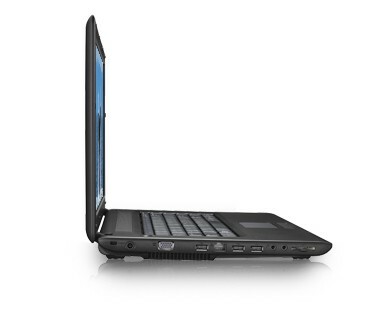 The Samsung R519 definitely won’t bring excitement into your life, but it does provide an awful lot of laptop for the same price as a well-equipped netbook. Unlike most netbooks, however, it also provides a much more usable screen and user interface, decent office performance and an optical drive. 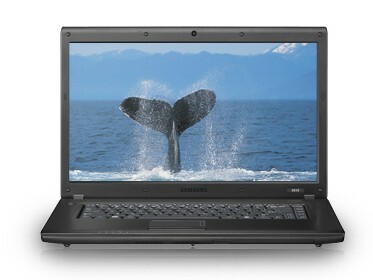 If you’re in the market for a bargain-basement new laptop, then the Samsung R519 is a compelling choice. 70.8%: Esta evaluación es mala. La mayoría de las portátiles son mejor evaluadas. Esta no es una recomendación para compra.